Windows 8 is popular now a days. Windows 8 is the latest trending topic over the web. Windows 8 is a powerful operating system. It needs less electricity to run fast. It’s boot time is less than Windows 7. 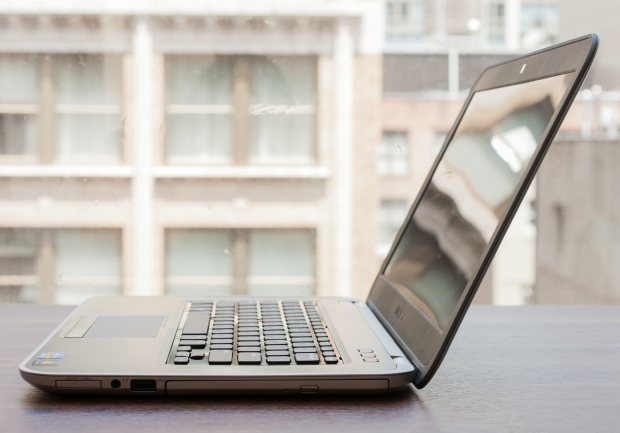 The importance of Ultrabooks increased day by day. Because we can have it at any place. It is easy to carry. User can also work with it while the light is turned off. 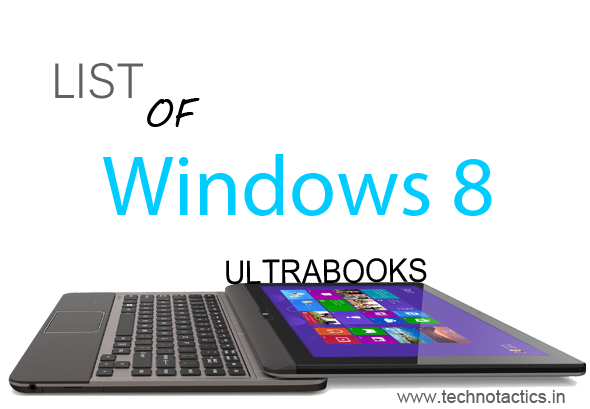 We have many Ultrabooks based on Windows 8. 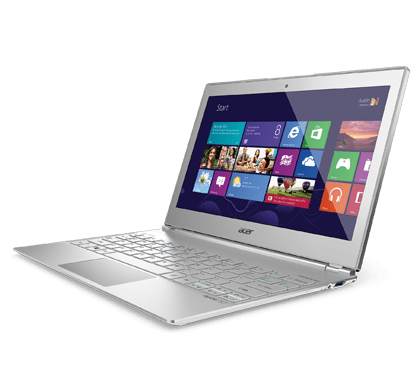 Here are some of them great Ultrabooks which are truly worth of money. 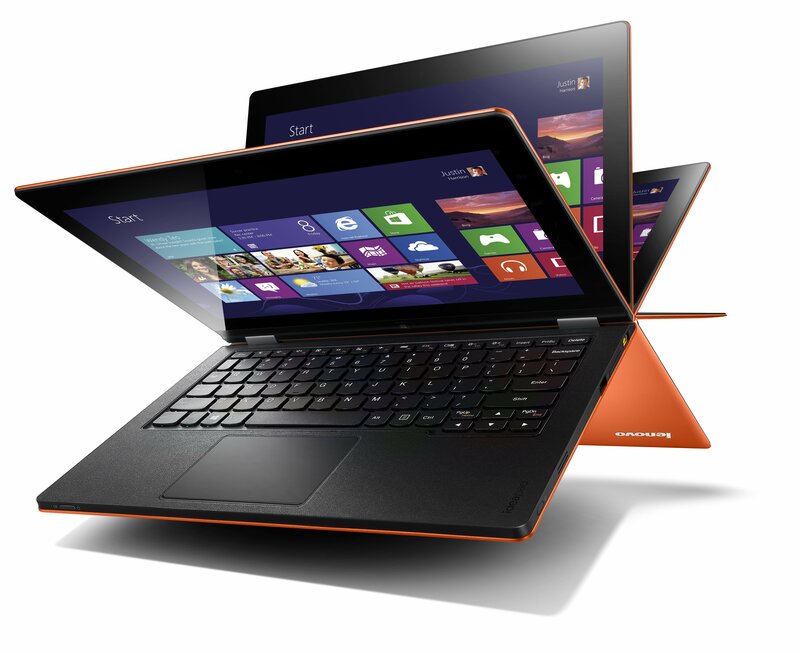 So As always Share your Views on Windows 8 Ultrabooks Via Comments below!! 🙂 and Yes, Please suggest us if any other good ultrabooks are available. 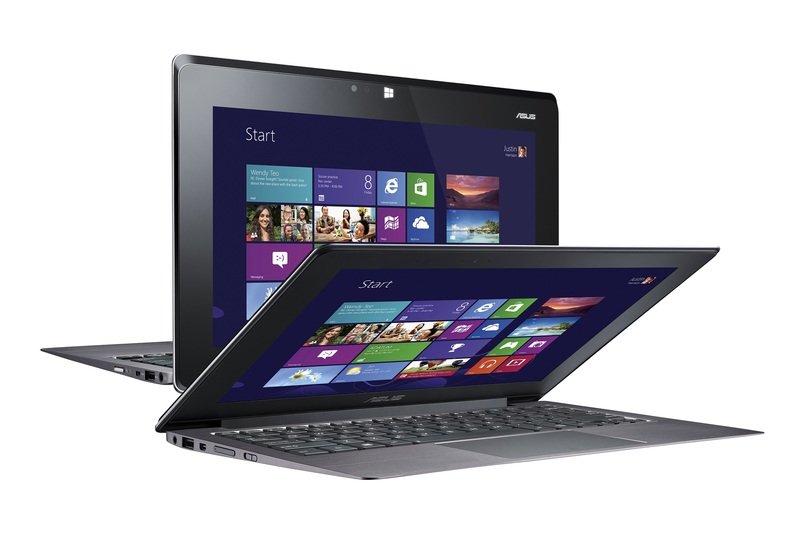 I’m using Lenovo and Sony Vaio and I feel so far they have been working great for me. 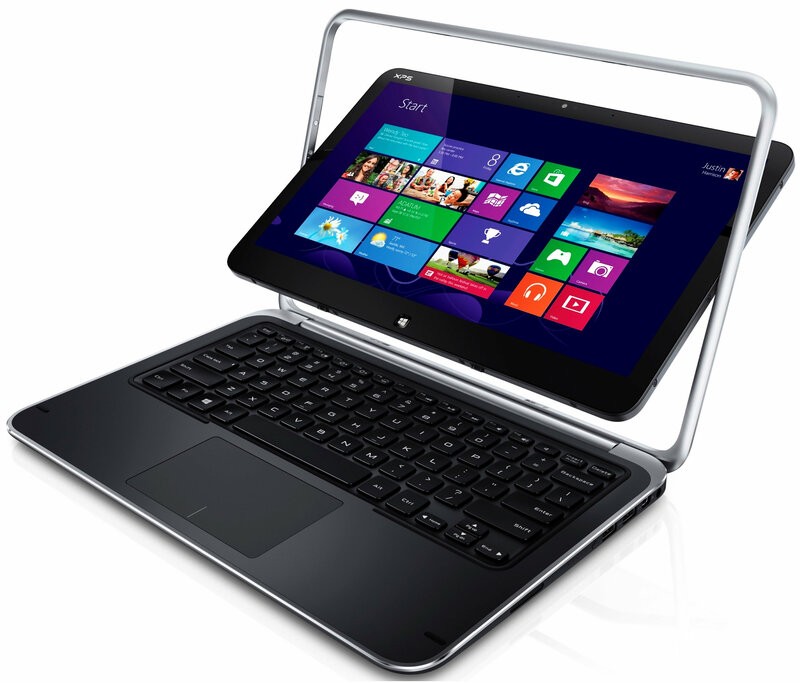 Thanks for sharing on different windows 8 ultra book. Even i am all around filled up with great information from net , friends ,social network. I will definetly try soon. 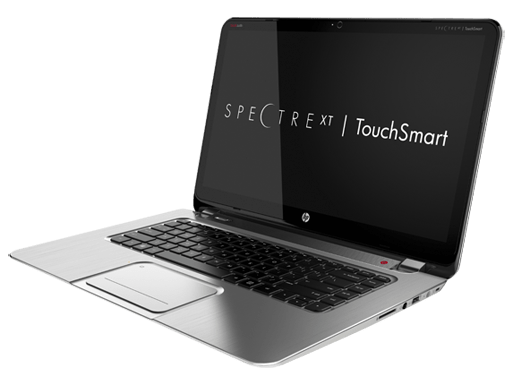 Thanks for the list of ultrabooks. This is just in time before since I am deciding to buy my wife a new laptop. 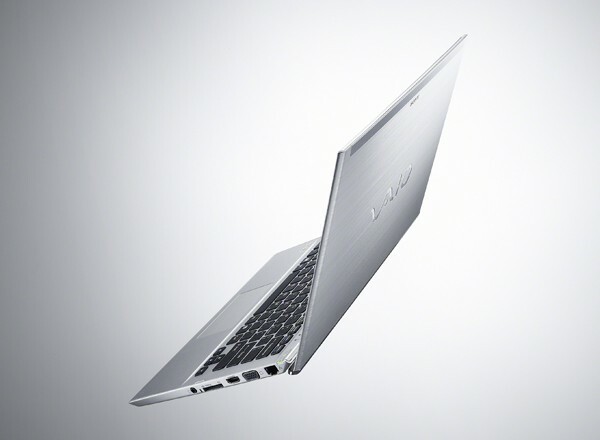 So far I like the vivobook from asus. 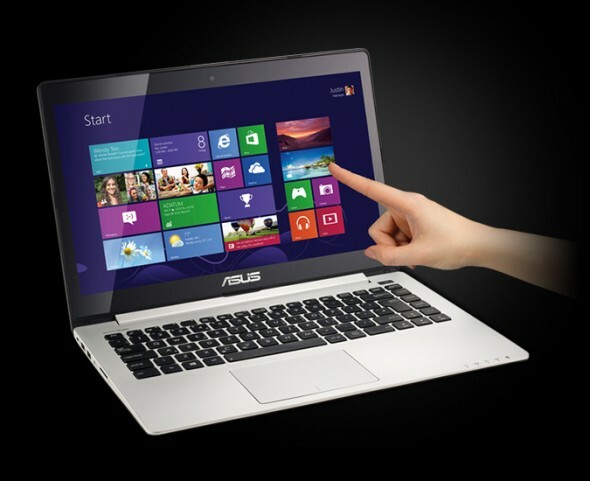 windows 8 is more likely OS system in these days and Ultrabook is great technology we have in this year.